The Rights of the Childbearing Woman anywhere in the world must be taken seriously, but for the purpose of my local community I have put together some really important resources so that women have an easy reference point to go to and know that they do have rights, they can refuse treatment without recourse or shame and healthcare providers need to support women more and treat them with respect, as a person and with dignity. The way a woman is treated during childbirth can and does have a life-lasting effect on her future. 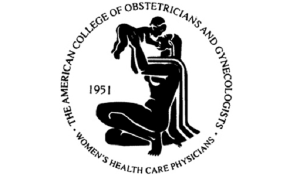 The Royal Australian and New Zealand College of Obstetricians and Gynaecologists (RANZCOG) are the body responsible for training and examining obstetricians and gynaecologists in Australia and New Zealand, but they are also aligned with RCOG. As I was reading through these guidelines, I came across the section titled “Duty to inform of risks” (page 4 paragraph 2), which I found really interesting because I have never come across a woman who has said her Obstetrician explained “the alternatives to the treatment”……wouldn’t that change so many birth outcomes today! 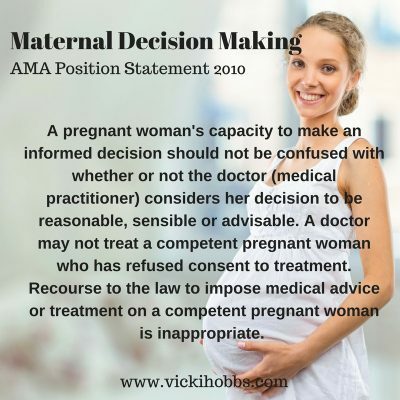 So in other words your Obstetrician should provide you with adequate methods of alternatives to treatment and also give you the opportunity to make an informed choice of what you want to do, not what they want to do. I have also included the National Guidance on Collaborative Maternity Care 2010. A woman decides who she involves in this decision-making process, be it a health professional, partner, doula, her extended family, friends or community (see Box 2.2), and should be free to consider their advice without being pressured, coerced, induced or forced into care that is not what she desires (McLean and Petersen 1996). 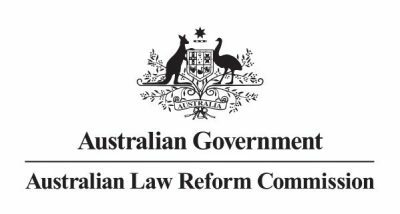 The Australian Law Reform Commission (ALRC) is a federal agency that reviews Australia’s laws to ensure they provide improved access to justice for all Australians by making laws and related processes more equitable, modern, fair and efficient. The ALRC also provides a comprehensive resource about “informed consent to medical treatment” for all states and territories in Australia. 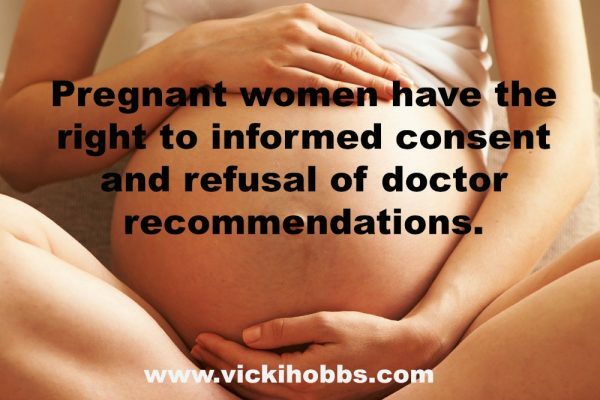 The Royal College of Obstetricians and Gynaecologists (RCOG) is a professional association based in the UK. Its members work in the field of obstetrics and gynaecology, that is, pregnancy, childbirth, and female sexual and reproductive health. RCOG set the standards for the clinical practice of obstetrics and gynaecology in the UK and across the world, including Australia. I have included a link to the handbook “Obtaining Valid Consent “ Clinical Governance Advice No. 6” released in January 2015 by RCOG. I believe this will be a very good reference for women to read and quote from if they feel they are being bullied, coerced and pressured into something they do not wish to do. Make sure you and your birth team are all on the same page. If they are not, then you need to make a choice to stay and have your birth choices stolen from you, or seek out alternative care. Your first priority is to focus on your wants and needs. I believe all women should have a copy of these very important documents when they are discussing their birth preferences, consent and withdrawal of consent with their healthcare providers and support people. 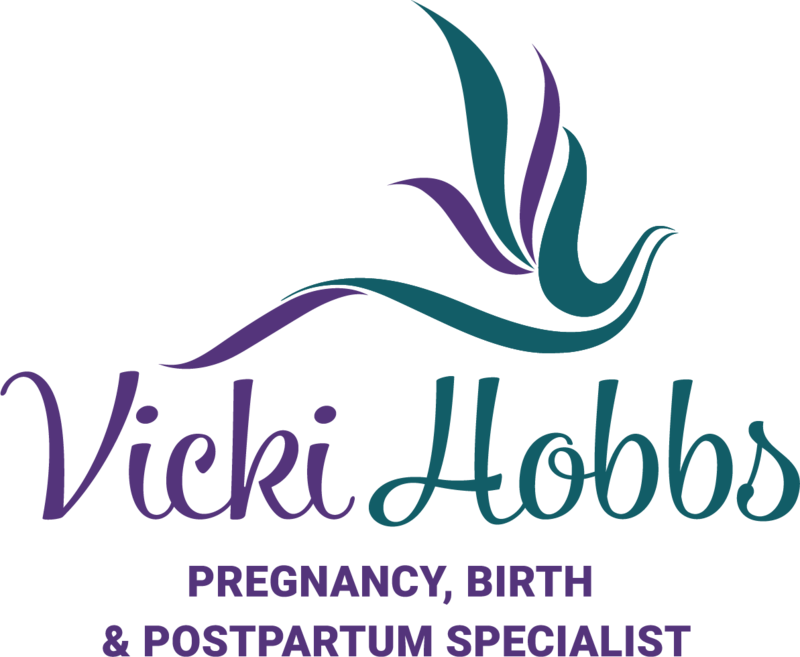 My name is Vicki Hobbs and I am a Certified Childbirth Educator, Hypnobirthing Australia Practitioner, Remedial Massage Therapist specialising in Pregnancy Massage, Spinning Babies Practitioner, Birth & Postpartum Doula, Certified Placenta Encapsulator, Hypnotherapist, Aromatherapist, Reiki Practitioner and Life Coach. I am based in the northern suburbs of Perth and can be contacted by email by [email protected] or phone (08) 9303 9111.